Valerie Means is a mediator who previously worked as an attorney representing public utilities and telecommunications service providers in court. She is the first person of color to serve on the PUC in 30 years. Republican lawmakers have complained about states using the permitting process to stop energy projects. Gov. 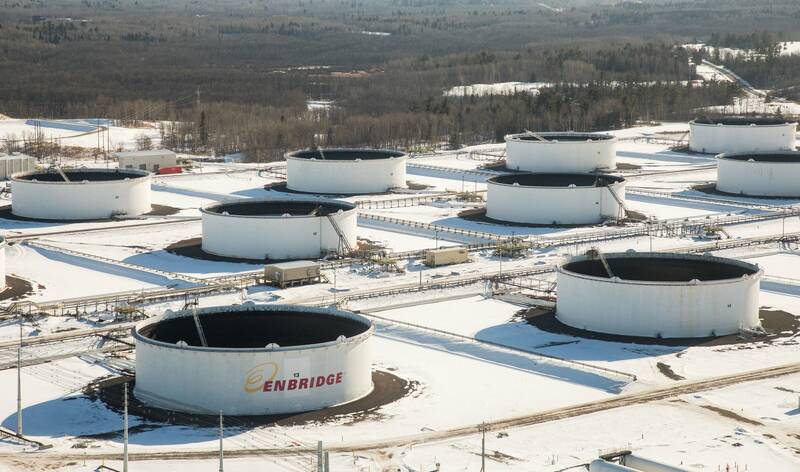 Tim Walz says his administration has renewed its challenge to a regulatory panel's approval of Enbridge Energy's plan to replace its aging Line 3 crude oil pipeline across northern Minnesota. 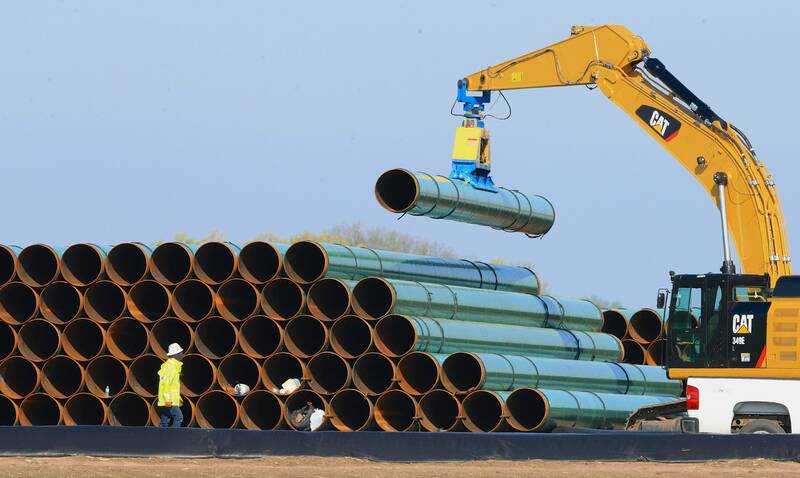 From Dakota Access to Line 3, why is there suddenly dramatic conflict around pipelines? And is it really even about pipelines at all? 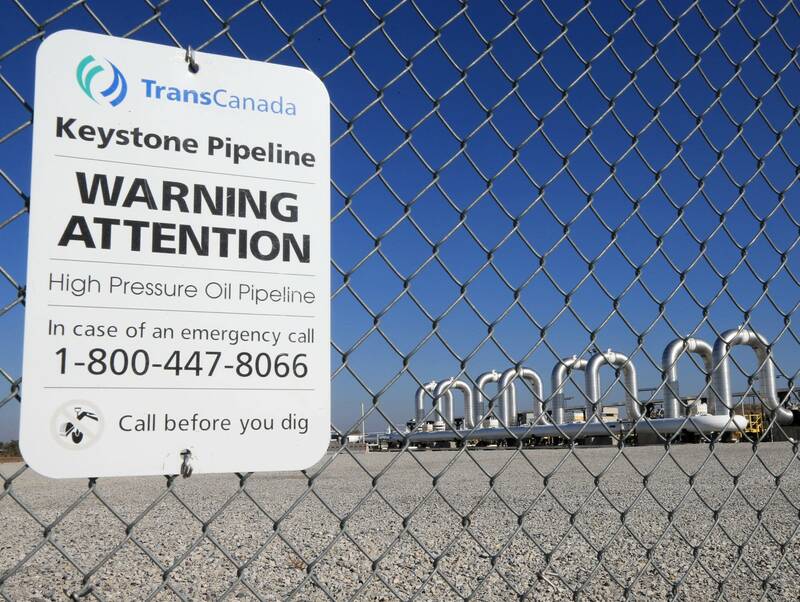 Opponents of the long-stalled Keystone XL oil pipeline asked a federal court Friday in a lawsuit to declare President Trump acted illegally when he issued a new permit for the project in a bid to get around an earlier court ruling. 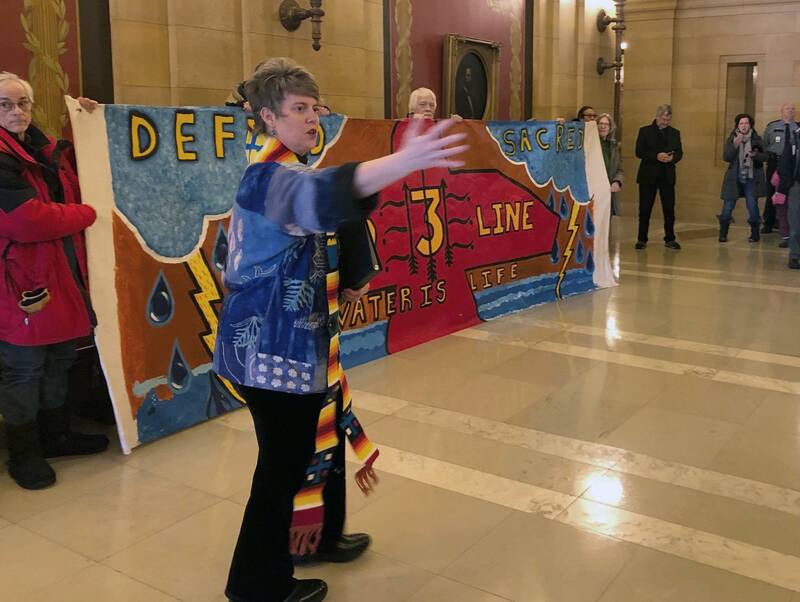 Just as quickly as the Minnesota Senate passed it, the state House shot down legislation to force the state Commerce Department to drop its appeals of a regulatory panel's approval of Enbridge's plan to replace its aging Line 3 pipeline across northern Minnesota. 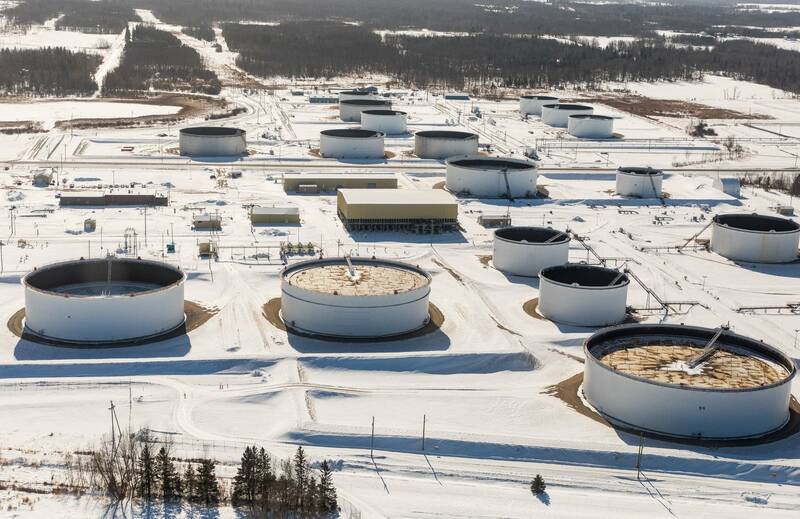 Enbridge Energy is proposing to replace a 10-mile section of an oil pipeline that crosses the reservation of the Fond du Lac Band of Lake Superior Chippewa in northeast Minnesota. 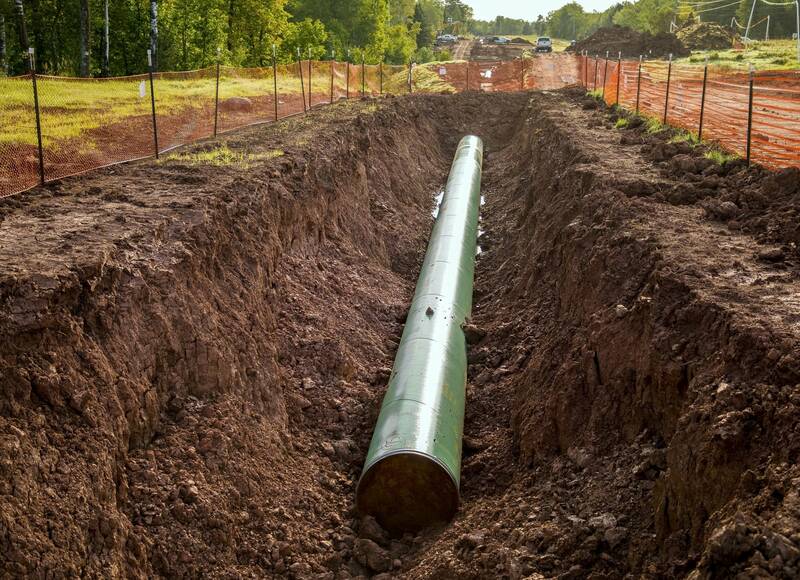 Minnesota utility regulators have granted their final approval to the contentious Line 3 oil pipeline replacement project. 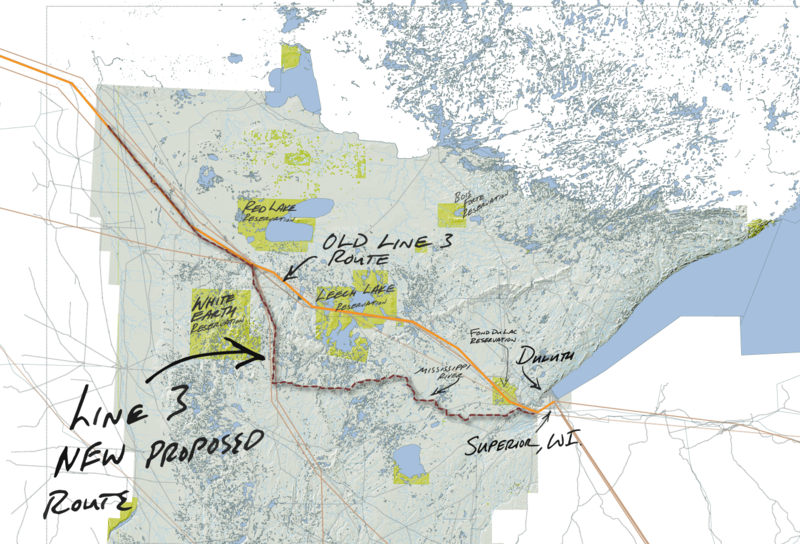 For the past several years Enbridge has advocated before the PUC for the highly contentious Line 3 oil pipeline, a $2.6 billion project to replace a corroding pipeline across northern Minnesota with a larger pipe along a different route. 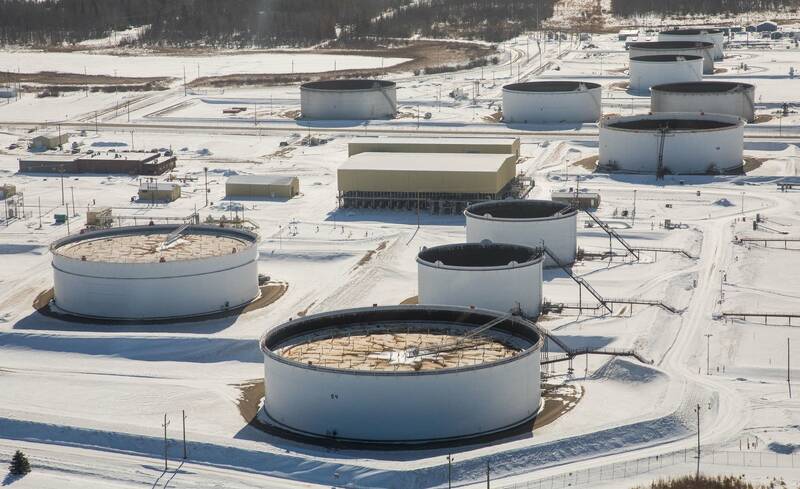 Enbridge announced earlier this month that construction of its Line 3 oil pipeline will be delayed until the second half of next year, leaving local communities like Hallock disappointed. 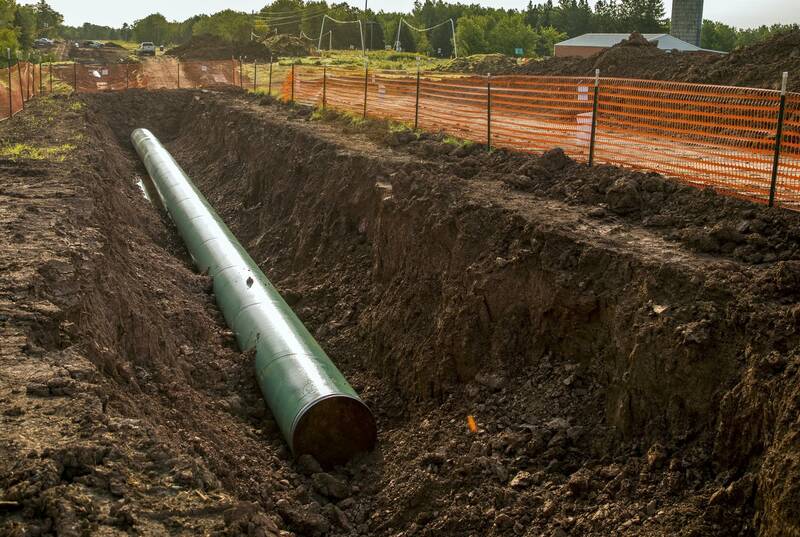 The Enbridge Energy company announced Friday that its timeline for the controversial Line 3 oil pipeline replacement project will be delayed at least a few months -- or potentially longer. Gov. 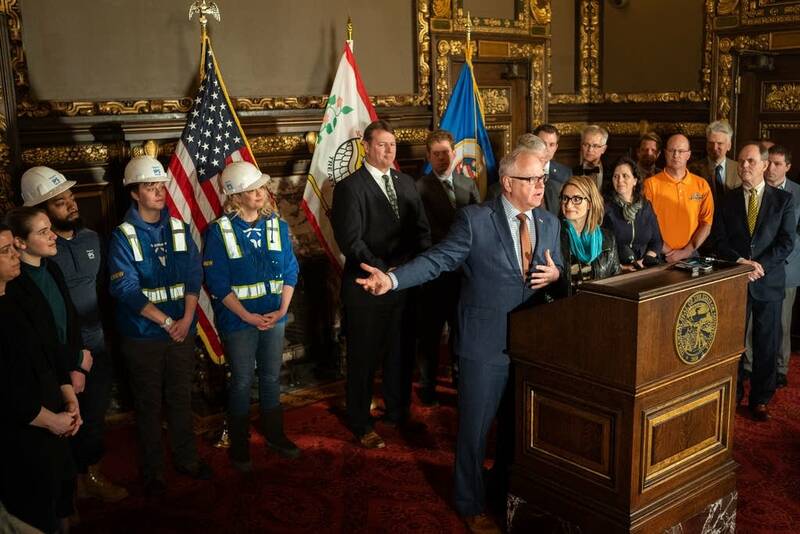 Tim Walz announced a plan Monday morning for making Minnesota's electricity entirely free from fossil fuels by 2050. 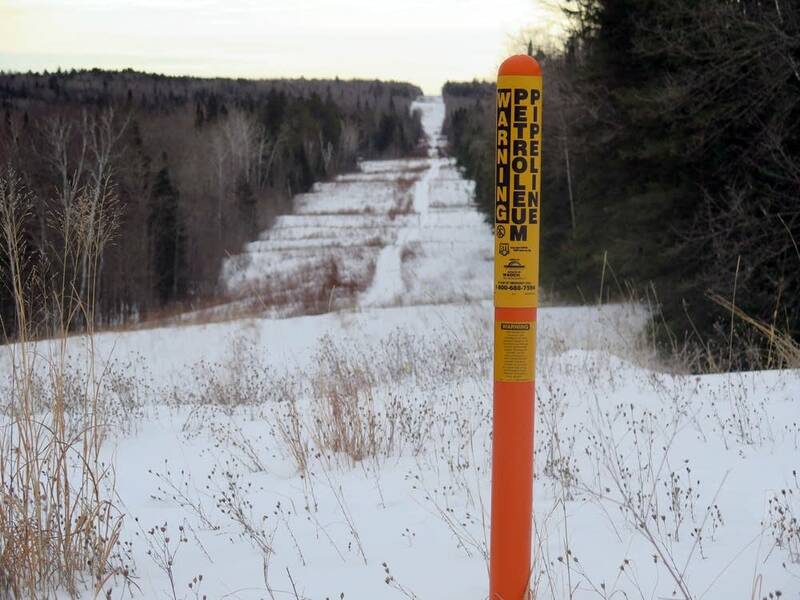 Enbridge had said throughout the permitting process that the line would be in service by the end of 2019. 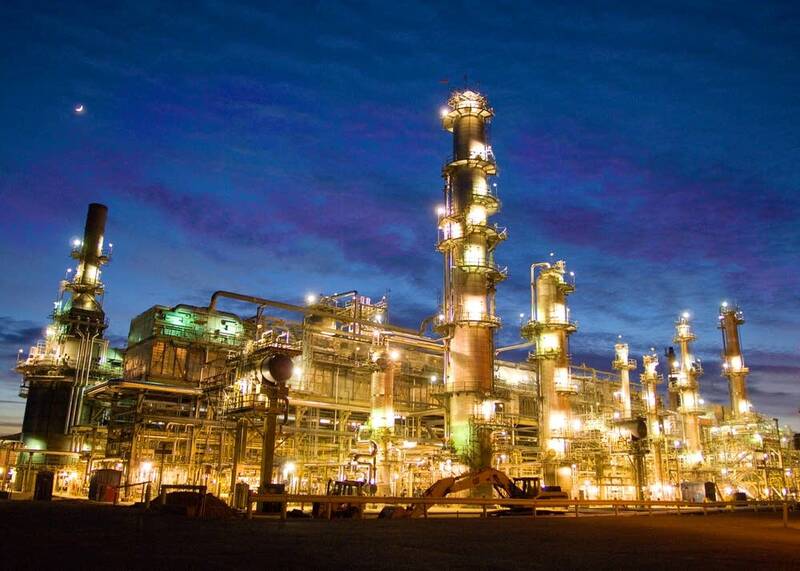 But the company said Friday that it now doesn't expect the new pipeline to enter service until the second half of 2020. Just a month into the job, Gov. 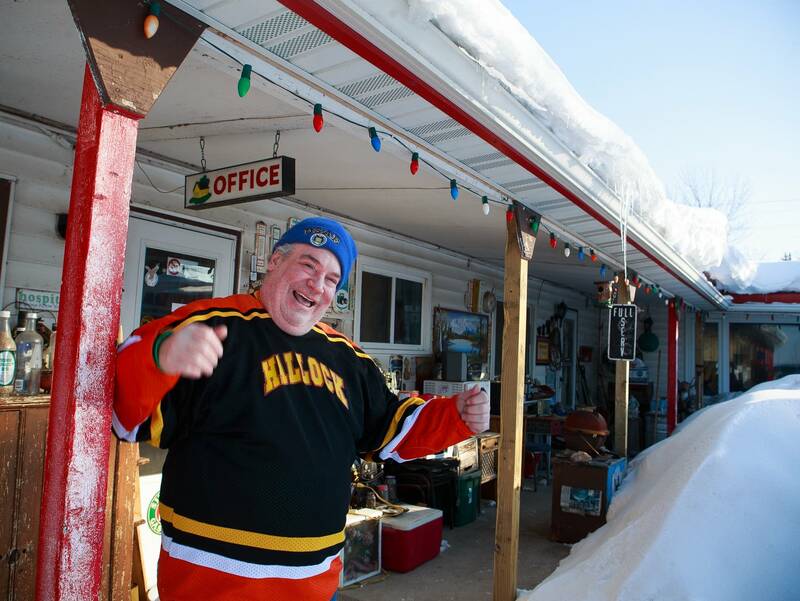 Tim Walz waded into one of the state's most contentious battlegrounds Tuesday with the announcement that he will continue an appeal of an oil pipeline project his predecessor began last year. 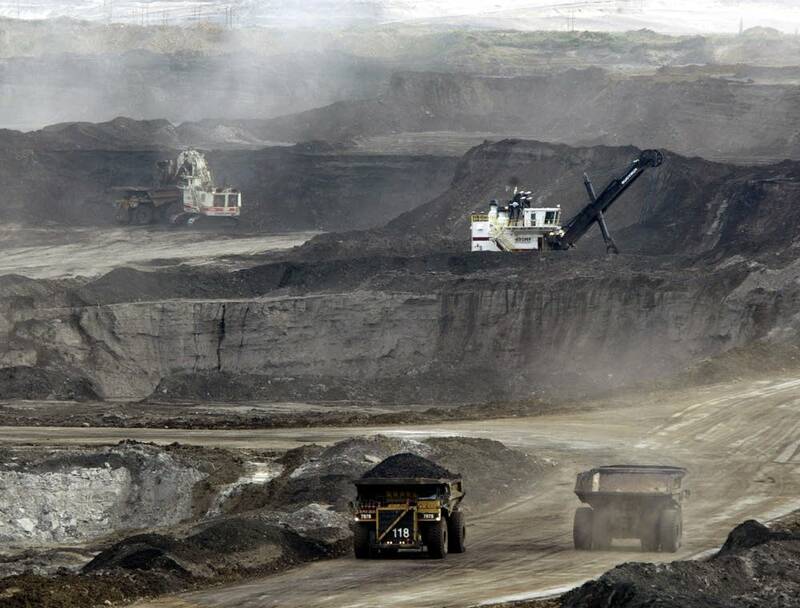 North Dakota will sue the federal government to try to recoup the $38 million it spent policing the prolonged protests against the Dakota Access oil pipeline — a tactic one expert believes has little chance of success. 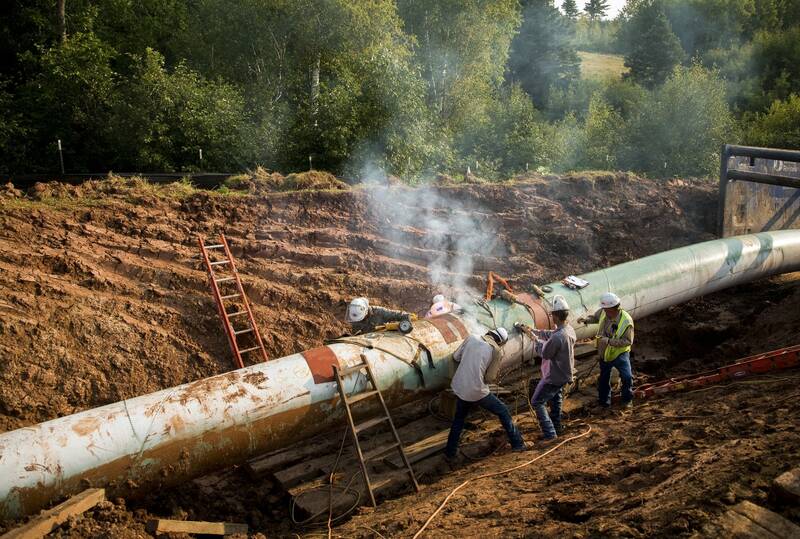 Last summer, state utility regulators approved the controversial $2.6 billion pipeline replacement project. Former Gov. 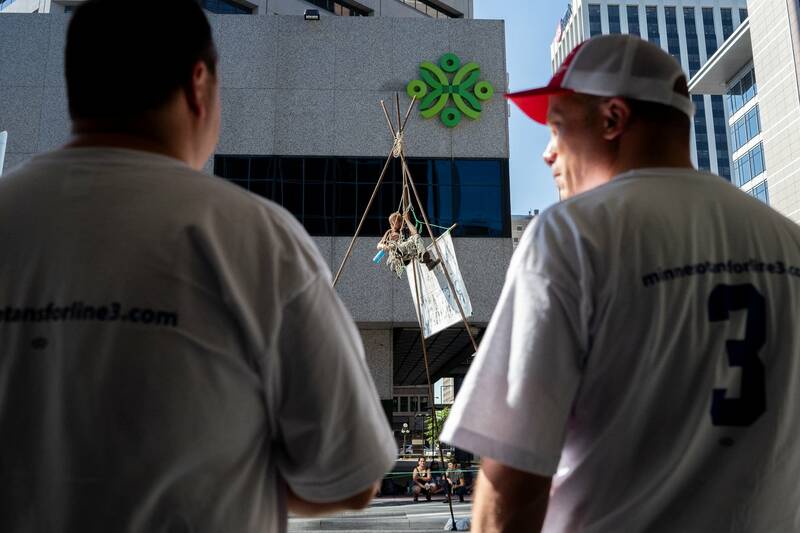 Mark Dayton's administration appealed that decision. Walz announced Tuesday his administration will file its own challenge. 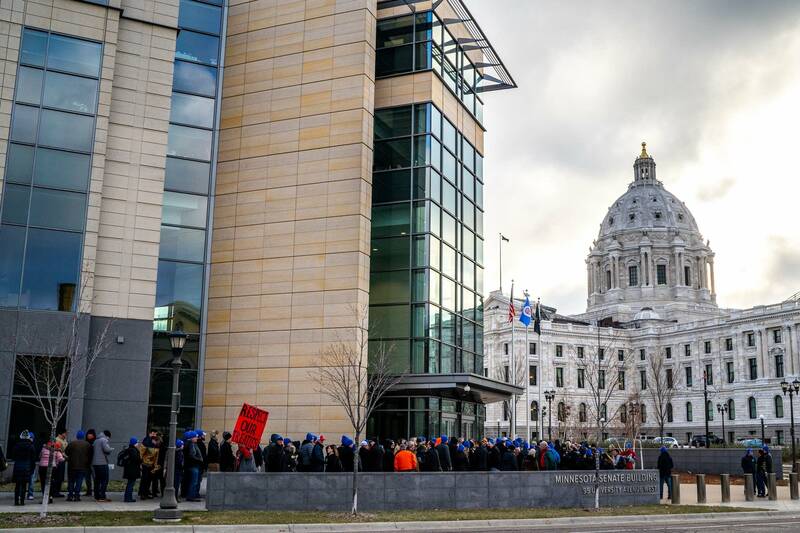 Faith leaders gathered at the Capitol on Friday to urge Gov. 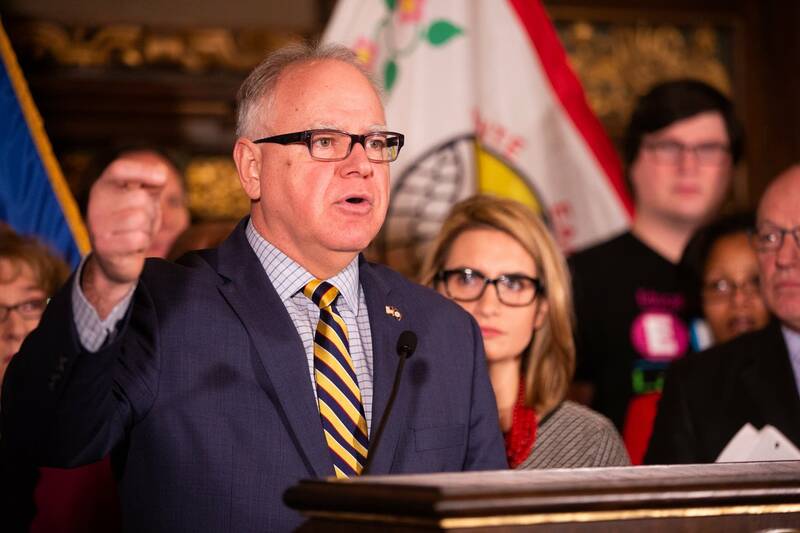 Tim Walz to oppose Enbridge Energy's Line 3 crude oil pipeline replacement. Prosecutors in northern Minnesota have charged four protesters who allegedly tried to shut down an Enbridge oil pipeline, but brought the wrong tool. Itasca County sheriff's deputies apparently took four activists into custody Monday afternoon after they used bolt cutters to break into an Enbridge pipeline facility.